It is a company built on dreams. And these dreams inspire it to create innovative products that enhance human mobility and benefit society. 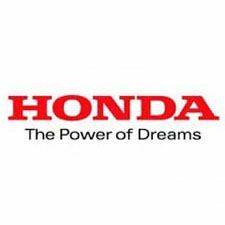 Honda sees “The Power of Dreams” as a way of thinking that guides it and inspires it to move forward. The strength of the company comes from this philosophy—based on the visionary principles of the founder, Soichiro Honda. It’s success in the global marketplace is the result of its continued investment in the future. The firm thanks its customers for the support and trust they’ve shown. Honda looks forward to challenging itself to create new products and services that bring value to its customers and society.